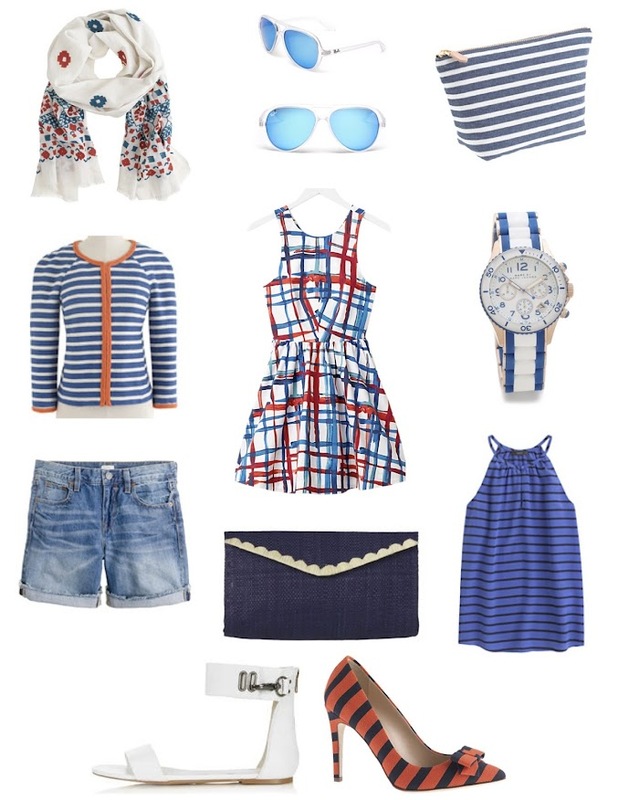 Chic Geek : Red, White, Blue, and Cuuuute! Red, White, Blue, and Cuuuute! Happy July! My trip to the Hamptons for the fourth just got scratched! Grrr. I hate when real life gets in the way of fun. Regardless, I still plan to celebrate. Do you have any exciting plans or traditions for the holiday? I'd happily grab any of the above items for a little picnic or drinks out. Bobbi Brown For The Save!